Indie rock veterans Farmertan released their new track “Driveway (meet me)” last last month and it’s a welcome return from the trio. Formed in Connecticut in the early 90s, Farmertan has been a staple to the New England scene for decades, sharing the stage with notably Archers of Loaf, Conner Oberst, and Apples in Stereo. 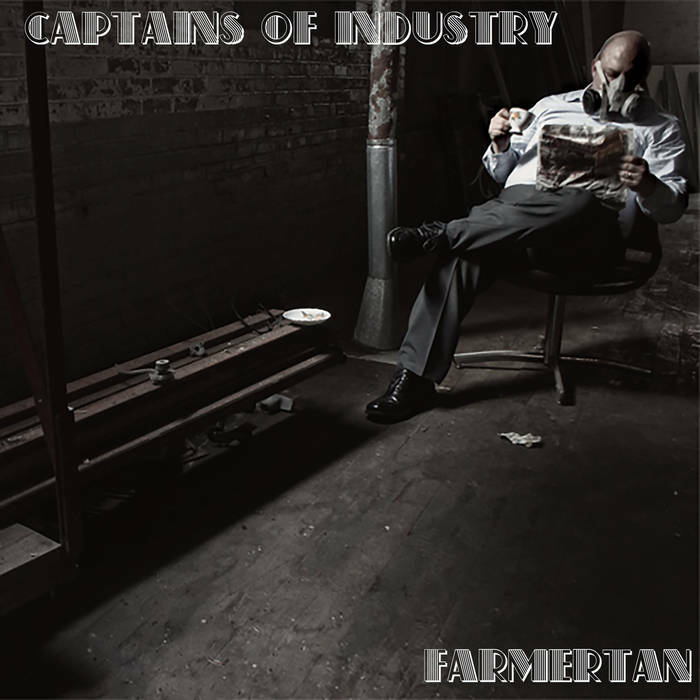 “Driveway (meet me)” is the emerging single from the band’s new album Captains of Industry. The track has a bit of a Les Savy Fav vintage shimmer to it and would blend in nicely with the late 90s college radio waves. Check it out below.